Use these two maps to make sure you stay up to date on the latest road closures throughout Brazos County. The heavy rains from Hurricane Harvey have put the Brazos Valley in a highly susceptible position for mosquitoes. With a plethora of standing water, mosquitoes have more places to breed and lay their eggs. Mosquitoes are more than a pesky bug that leaves behind itchy bites. They also carry diseases like Zika and West Nile virus. The Brazos CEOC has monitored conditions throughout the day. 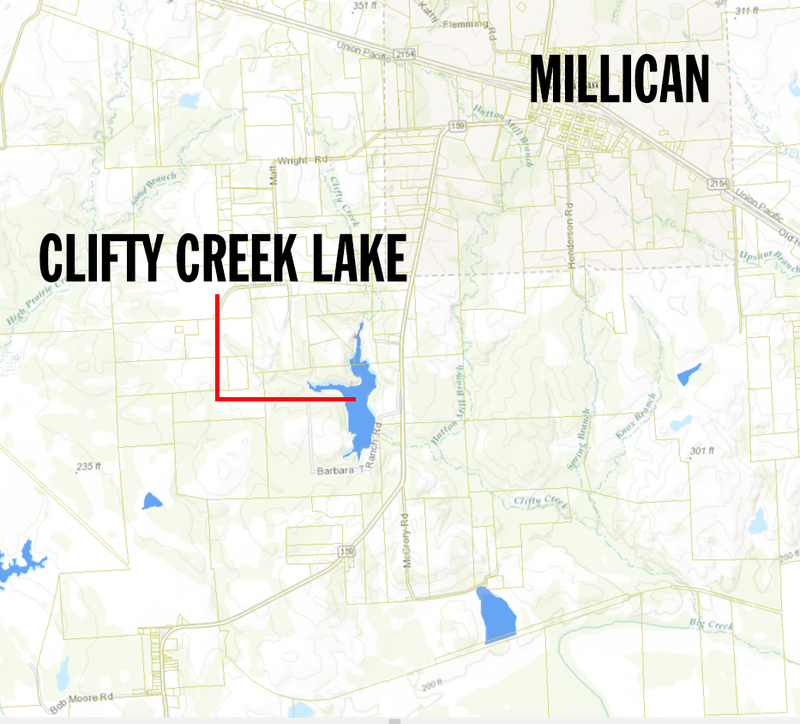 Earlier in the day it was discovered there was structural damage to the Clifty Creek Lake Dam on Barbara T Ranch Road. Residents in the area and have been informed of the situation and advised to continue to be observant. There are several roads in Brazos County that will remain closed; a complete list is available at www.BrazosCEOC.org. Road Closure Update: Monday, Aug. 28, 3 p.m. The Red Cross shelter located at Central Baptist Church in College Station will be closing at Noon on Tuesday, Aug. 29, 2017, as larger shelters with more available resources are opened across the state. Those people being sheltered locally will be able to transfer to one of these extended-stay shelters where they will be able to take advantage of the expanded resources these new shelters will provide. Those still seeking shelter, should check the Red Cross website (redcross.org), or call 2-1-1, for the most up-to-date list of shelters near Brazos County. Structural Damage to Clifty Creek Lake Dam on Barbara T Ranch Rd. This is an emergency message from the Brazos County Emergency Management. There is structural damage to the Clifty Creek Lake Dam on Barbara T Ranch Rd. A partial breech has occurred causing damage to FM 159. Brazos County Sheriff’s Office and the Texas Department of Transportation are currently on scene assessing the situation. We ask residents in the area to stay in place at this time. If you feel you need to be evacuated or are having an immediate emergency contact 911. We also ask motorists to avoid FM 159 area.